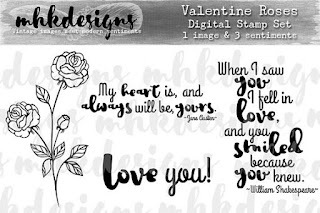 I wanted something a little out of the ordinary for my hubby's Valentine's Day card (please don't tell him you saw it before he did), and I thought this would work great. 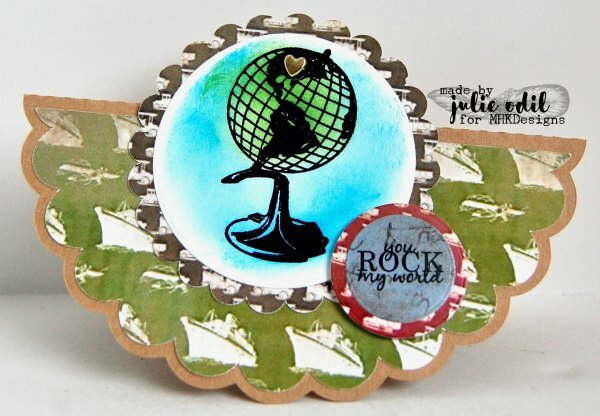 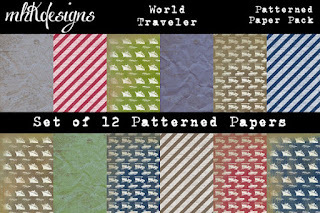 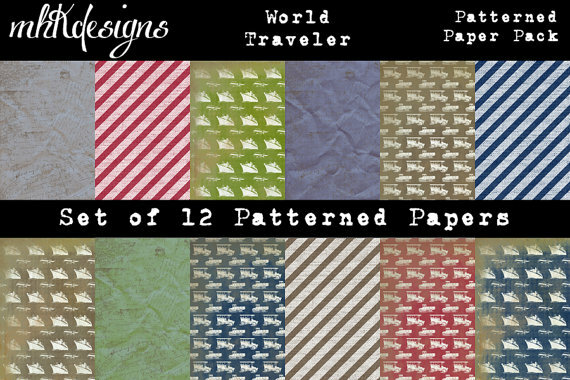 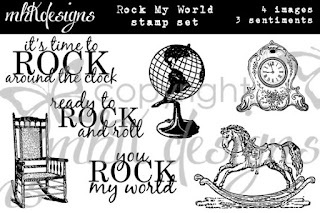 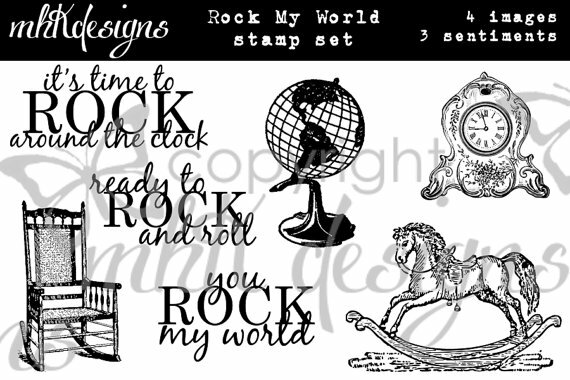 He loves geography and all this travel, so the globe from the Rock My World stamp set, the World Traveler Digital papers, and the awesome sentiment (also from Rock My World made this card easy to create. 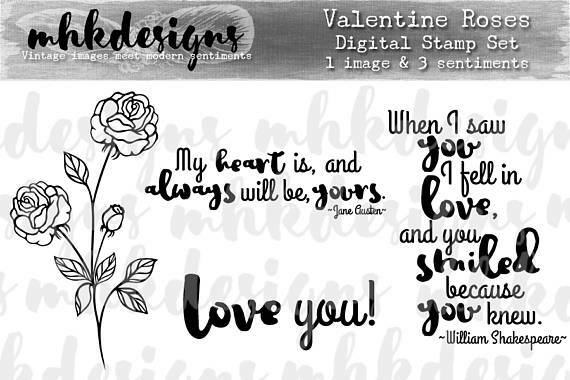 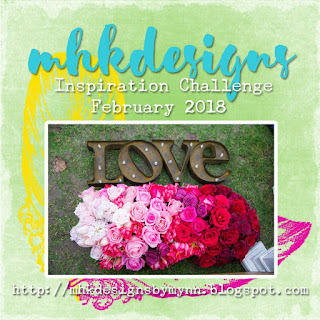 Make sure you stop by the MHKDesigns blog today to see inspiration from this month's New Release, Valentine Roses, found in the MHKDesigns Etsy Shop.